AMM allows you to change appearances from menu and a push of a button. 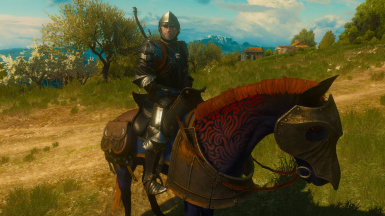 Also FULLY change Roach without need to worry about stats! Unofficial AMM Additions - The Tailory Must be installed and working. Doesn't hurt to have the console working either, but that's a personal preference. SkacikPL - For starting all this with his Persistent Appearances mod. None of this would be possible if he didn't made his mods in the first place! marvelmaster - For dicovering the custom menus! Just a compatibility version. 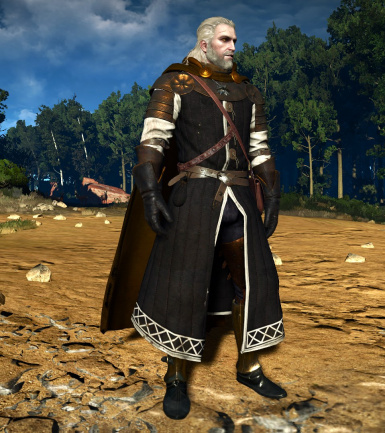 Only thing that changed was the playerWitcher.ws don't worry about anything else. What's different from the 2.1b? A LOT! And before you read the changes, know that unfortunately you will have to reinstall/remerge the whole thing, but it's necessary as the way AMM's Class functions are called from other Classes was changed as part of the optimization. 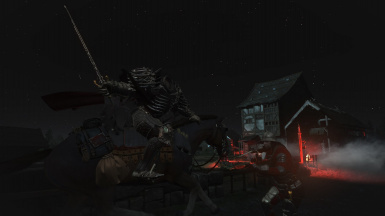 Beware that AMM has become a tiny bit more intrusive in the sword classes. We have 2 more keys now (really useful ones) which means, input.settings and input.xml have to be set again. 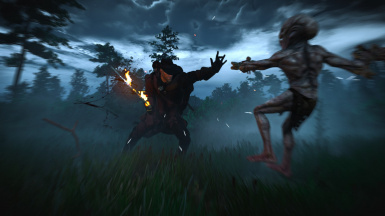 Also a new script was needed to be changed throwable.ws, be sure to merge this one too if you have conclicts. 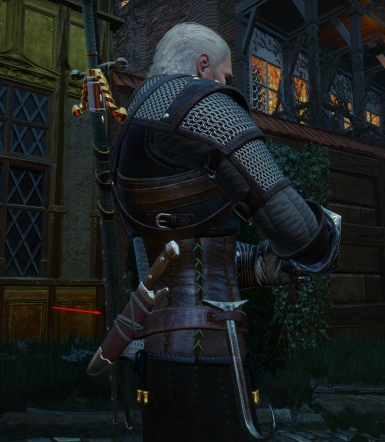 - Fixed Sword Scabbards not Appearing back after Disabling AMM. 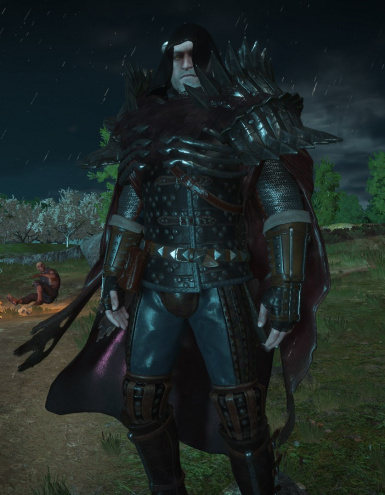 - Added to Accessories Bear lvl 5 Skirt, Concept Belt No Bags, Feathers for the Toussaint Helmets, Mirror Man Hood Down and Cat T5 Hood Down. 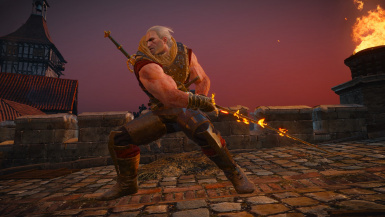 - You can now Change SWORDS!! 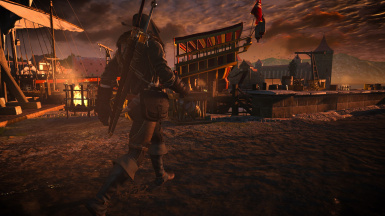 115 Steel Swords and 78 Silver Swords! Yeah! 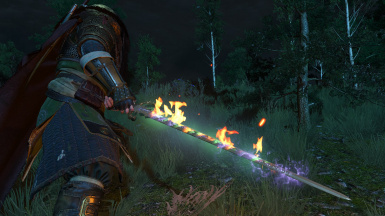 You can have your sword looking as whatever sword you want, no stats changes! 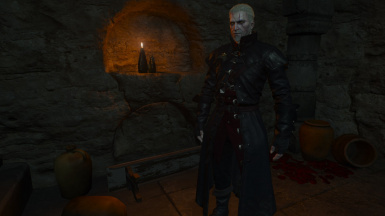 So yeah... no more XML/Model Swaping swords mods needed... for vanilla swords. 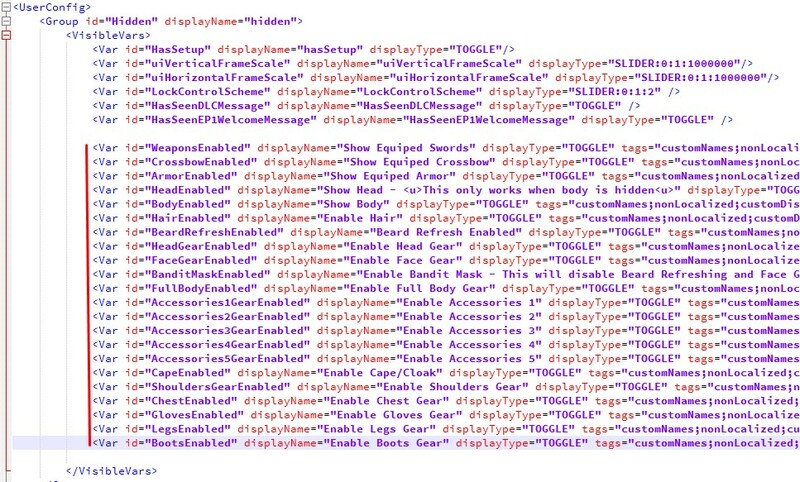 The function is called "amms"(originaly was "ammselect" as seen from the video) and it receives a "name" parameter. 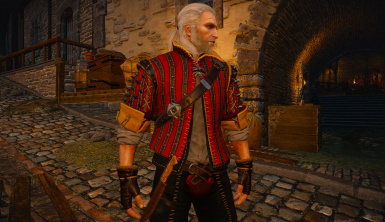 So let's say you want to change the Witcher Set chest piece. Note: All the sliders will just refresh the specific piece so if you find some weirdness while switching stuff make a full refresh pressing the Refresh Button. 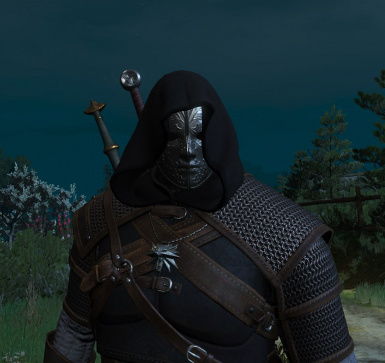 Example of weirdness: When changing to Hooded Cat T5 the hair will stay there clipping. Make a full refresh to make it normal again. - Concept Belt(with Bags) still bugs some armors! 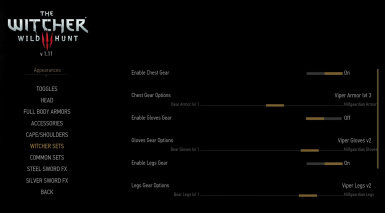 If you were using an armor that bugs and was fast changing accessories using "Slide Up or Down" buttons, the armor will remain bugged until you press the Refresh Button. 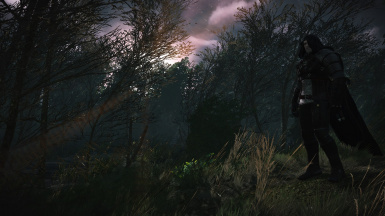 - Auto Hide functionality was not changed and may still hide swords during combat. 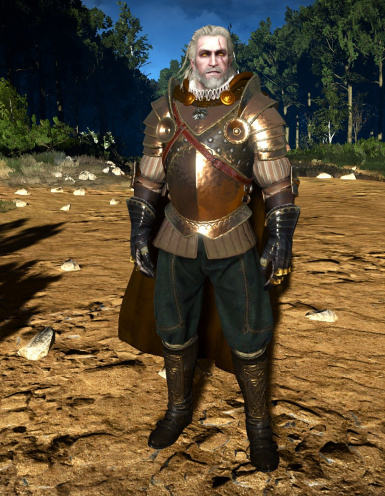 For the Grandmaster Armors Textures use this http://www.nexusmods.com/witcher3/mods/1696? or any texture mod you have for them. Ok I will be brief because I have so much stuff to do. First, this is mostly a compatibility version for patch 1.21 and as all the scripts changed you will need to do a FULL INSTALL. 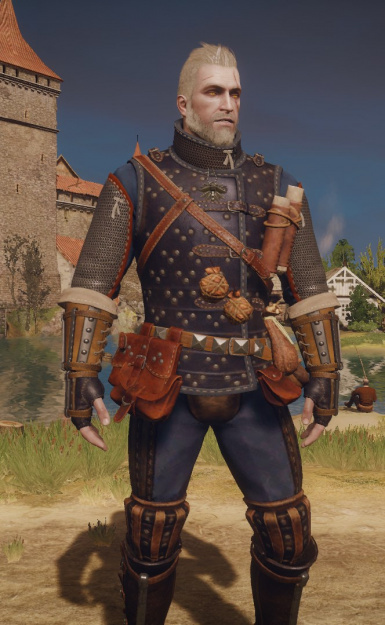 I did not include any Blood & Wine or added stuff from the patch. Not yet. No time to add them... wanted to get this running soon as possible for you. As I predicted the entities that are "dye able" now have red textures, so AMM loads the entities red... similar to the hood without texture. 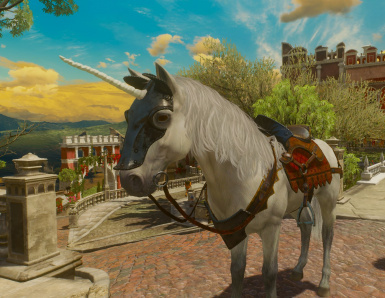 If you have problems with the Horse in Blood & Wine map tell me pls. I didn't test there yet. 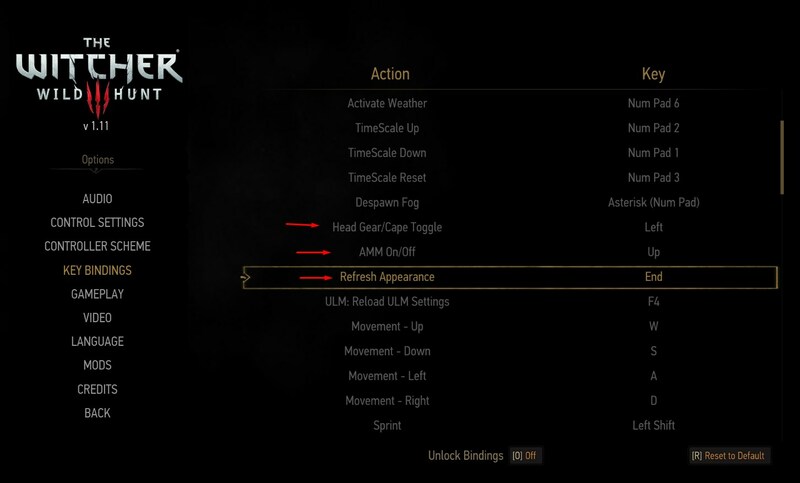 AMM allows you to change appearances from Geralt and/or Roach from menu without having to use console or singular w2ent toggles. You can do it all on the same menu. 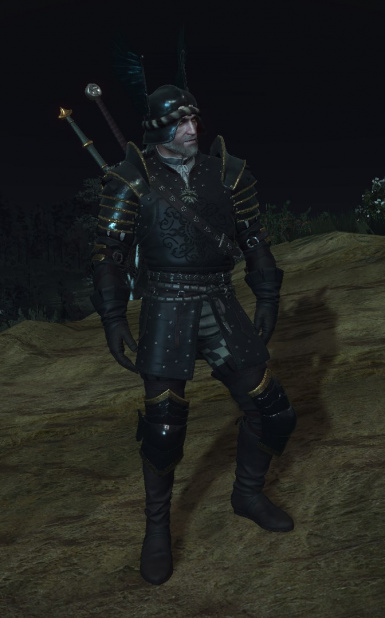 Don't worry about the Stats... change to whatever armor pieces you like and the Stats will remain the same! Better seen than said... Click the Videos Button to see just some of AMM's features. 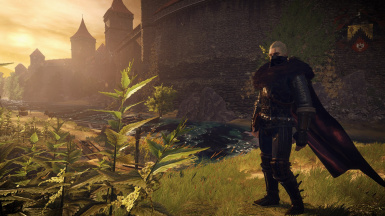 - download both main files "AMM Scripts and Horse Mod" and "AMM Menu Inputs DLCs"
- As for the second file "AMM Menu Input DLCs" you HAVE to follow some manual steps! - Copy the bin folder to the <Witcher 3 install folder> (which has a "bin" folder already NOT the folder where the ".exe" is). This step will copy the AMM.xml and AMMRoach.xml to the right place. For the following steps make a backup of the original files in case you screw something up. "inputs.txt" content have to be copied and pasted to the beginning of input.settings. IF Even then It fails, try to add near or between existing entries! IMPORTANT: You have to ADD the lines! DO NOT replace/delete the existing ones of the original files. 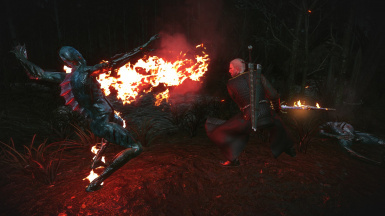 If you have other mod that uses playerWitcher.ws you will have to merge them. If you have conflicts with any of these files, also merge them. 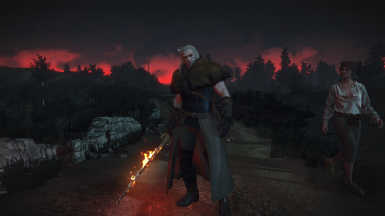 A Menu named MODS will appear under the OPTIONS menu. Inside there will be two other submenus: APPEARANCES and ROACH APEARANCES. Entering them you will find the stuff separated on categories. Select what you want in the other submenus, use ESC all the way back to the game and press the Refresh Appearances button. The mod does not refresh appearances automatically upon closing the menu, you have to push the Refresh Button! - YOU WILL BE INVISIBLE except part of the Neck. Go to Toggles enable your Head and Refresh. My head do not appear even when ON!! 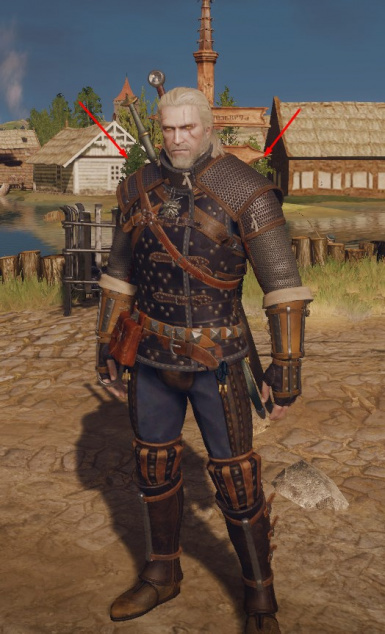 IF your head do not appear, Go to HEAD and move the Beard Selection Slider or Enable Bear Growth Mode and try refreshing again. First Try to select the Brown Horse or the Black Horse one and refresh. If it appears, then you tried to select a Fera's Horse. 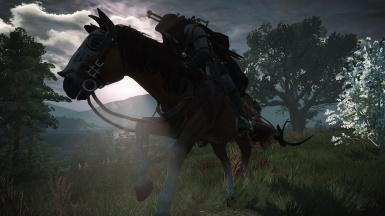 If you did, make sure to have Fera's Roach Variants DLCs , so you have all the variety of Horses, Manes and Tails available. 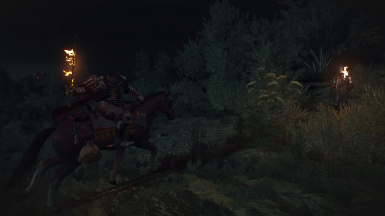 If Roach do not appear at all, then you've reached the (Unknown) Mod Limit. So you need to remove some less important mods of merge some into one big package. AHHHH!!! My Eyes!!! "Everything" is Red!! 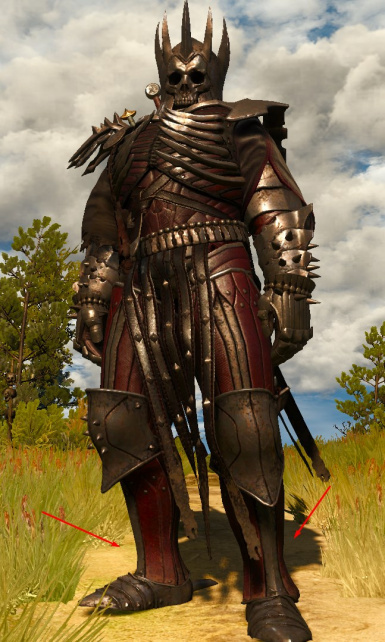 Indeed... Basicaly every Witcher Set, Hoods and some accessories from Geralt and Roach are Red. 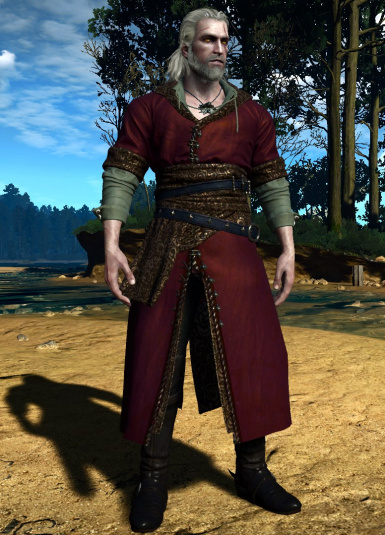 For now(maybe ever), my mod bypasses the Dye System introduced in Game Patch 1.21. 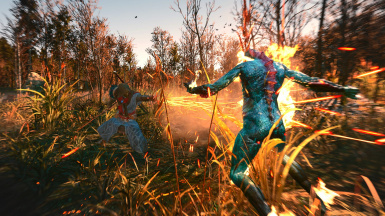 So it loads their Diffuse textures as they are: Red and Blue. 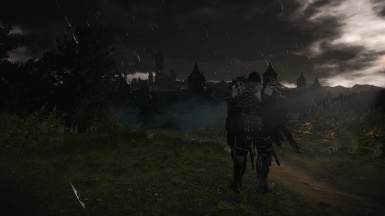 Hood, Capes and some Accessories - http://www.nexusmods.com/witcher3/mods/742? 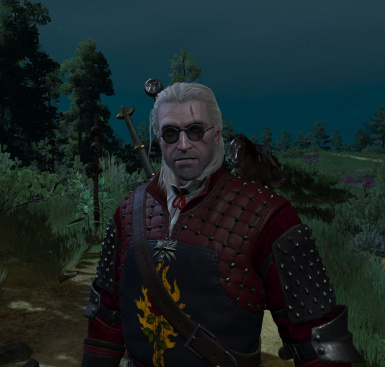 Some other Accessories - http://www.nexusmods.com/witcher3/mods/1133/? 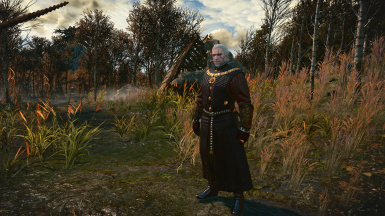 Restore the Original Witcher Sets Colors - http://www.nexusmods.com/witcher3/mods/1536/? 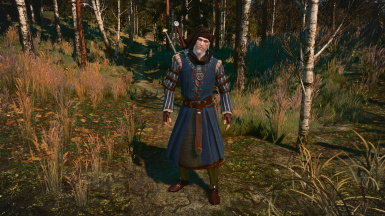 Sets Grandmaster to Default Colors - http://www.nexusmods.com/witcher3/mods/1696? SkacikPL - For starting all this with his Persistent Appearances mods. None of this would be possible if he didn't made his mods in the first place! marvelmaster - For discovering the custom menus possibility!